Happy Holidays to you, my friends. I have spent the last two autumns creating these two works of love and creativity to share with you. Last year it was Songs of the Season, this year it’s Winter Tales. Both were a result of wanting to create some small gesture of love and kindness and good will that would bring some days of peace and joy into your life this season and beyond. 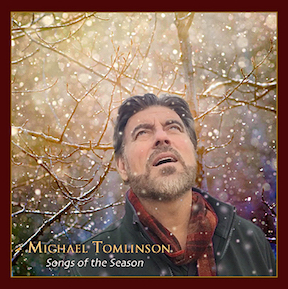 What I have done is to re-interpret and re-arrange several beloved Christmas and Holiday songs in ways that I think will cause you to love them all over again. As I recorded these songs, I fell in love with them. I think you will too. 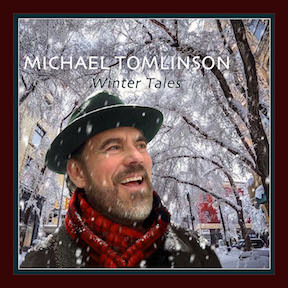 As well as my reinterpretations of classic Christmas songs, I have been writing new songs of my own for Winter Tales and I’m somewhat astonished at what has come to me. As much as I love being a good songwriter, sometimes it’s a thing that happens to me and not really a thing that I master. All I know for sure is that I’m grateful songs like these are being born through me and excited to share them with you. I’m making both of these albums available only here on my website. Not only do I sign and package and mail out all the CDs myself, I always include a little note. And if Downloading is your preference, I will be emailing you your digital downloads personally too. Anyone on earth may by my albums, they just have to come to me to do so. Please remember also, if you’re buying gifts, that I have more than a dozen truly beautiful studio albums. If you have never heard House of Sky or The Way Out West, they are magnificent albums released in the last decade and some of my best songs. I’ll sign any CDs you buy, just let me know the first name of the person you’re giving to. Thank you so much for visiting. 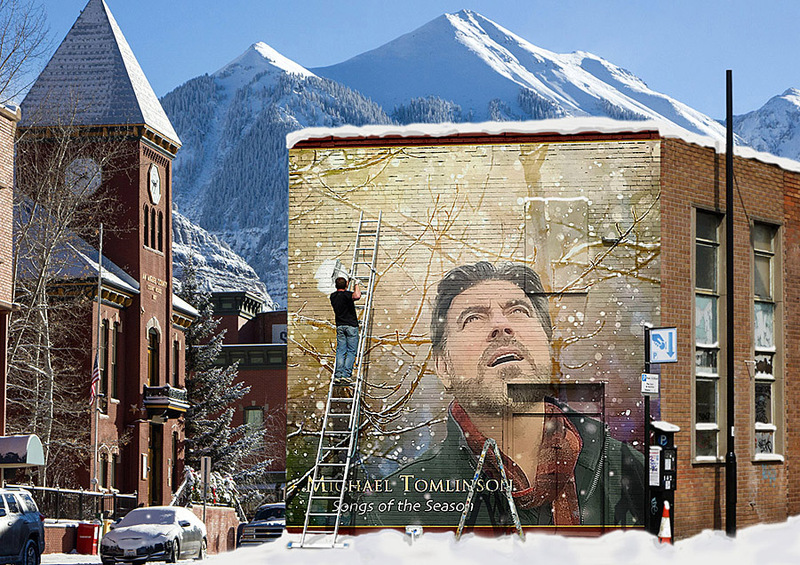 I am excited for you to listen to Winter Tales and Songs of the Season. ● Order Digital Downloads directly from Michael and he will email you the download file. I mail CDs out on a daily basis and am not leaving town this December, so I’ll get yours out right away. from the master on my computer. It will ship in the same package the factory version uses. Just leave a note in the Comments box of your order if you want the personally burned CD.